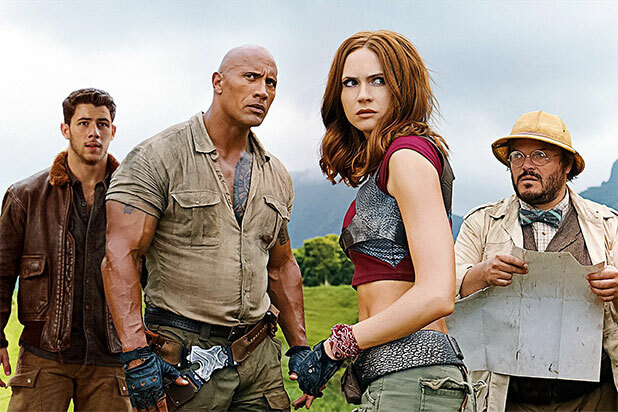 Sony is planning a sequel to Dwayne Johnson’s “Jumanji,” with screenwriters Scott Rosenberg and Jeff Pinkner in talks to pen the script, an individual with knowledge of the project told TheWrap. Filmmaker Jake Kasdan is expected to return as the film’s director as well. Matt Tolbach is on board to produce along with the Seven Bucks Production team of Johnson, Dany Garcia, and Hiram Garcia. 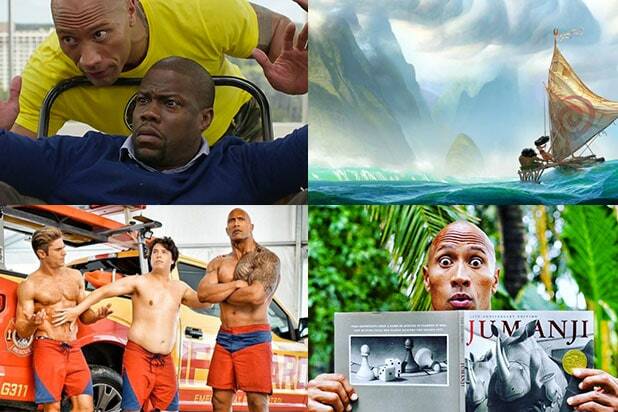 News about the sequel shouldn’t come as a surprise, given that the film just became Johnson’s biggest domestic box office hit of his career, surpassing “Furious 7.” “Jumanji: Welcome to the Jungle” has grossed more than $350 million in North America and more than $850 million globally. “Jumanji” also stars Kevin Hart, Karen Gillan, Jack Black and Nick Jonas and focuses on four teenagers being sucked into the “Jumanji” video game, where they take on alter egos and have to beat the game to return home. The film currently holds a score of 76 percent “fresh” on Rotten Tomatoes. Rosenberg and Pinkner are also writing the script for Sony’s “Venom,” which stars Tom Hardy, Michelle Williams, Woody Harrelson, Riz Ahmed and Jenny Slate. “Venom” will hit theaters on Oct. 5.